An aptitude electrician test is devised to measure your logical reasoning and analytical abilities for advertised electrician jobs. The main aim of the electrician exam is to assess your job-related skills, your aptitude, and future performance. Most of the aptitude tests measure your logical reasoning skills through verbal and numerical capabilities. 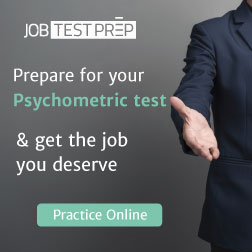 Some of the aptitude tests assess your diagnostic skills. The occupation oriented exams like aptitude electrician tests try to evaluate alertness of your mind, your achievements and your interest in the electrician jobs. They also work to weigh your ambitions. Understandably, all of these qualities can’t be measured with your previous certifications, your achievement results, and your interviews. In electrician exams, you are placed in a real-life session to measure your potentials for electrician jobs. Such a test can assess your mode of progress for future career development. • You may not have all out skills required for electrician jobs. But you should not expect success without passing through an aptitude electrician test which measures your abilities and potentials. • Aptitude electrician test judges your ability and knowledge of this field. 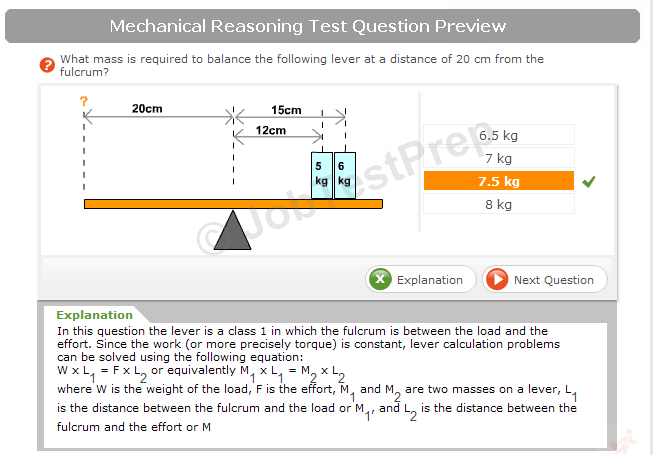 • It is a job specific test, and the job-related questions are given more value. Aptitude electrician test evaluates your knowledge of primary electrical instruments. You can tackle questions successfully with a basic understanding of various gadgets. You should not only be able to recognize the electrical device but also know their measurement units. Then what are the usages of common electrical instruments? You may be offered real-life situations and be asked to handle them with different electrical tools. You need to keep abreast with the latest technological development in the field of an electrician. There is not a day when a new electric instrument is not presented in the market. The up-to-date knowledge of such devices and technology is also part of this test. Your dexterity is measured by your aptitude test for electrician jobs. Your skills to handle these gadgets are judged through aptitude electrical test. I have been proposing that most of the personality traits are skills which you can acquire with proper training and interest. Your confidence to handle a situation comes when you have command over the tools and their knowledge. Your spirit as a user of the electrical appliances is seen through an electrical aptitude test. And then your courage is exposed when you have to face dangerous situations in electrician jobs. You can’t ignore the chance of mishaps, but your courage to control the situation can win a job for you. Here courage does not mean a blind act but a step which is taken with complete care. Crisis management is a particular aspect of all the departments, and it applies to an electrician jobs too. What will you do in any crisis? Do you possess the ability to deal with such situations is also one of the things through which you have to pass? Above all the other things your sincerity with your profession is tested through aptitude electrician test. Are you sincere with your job and want to make this your career? Or you are adopting this business just for a brief period. Would you prefer this profession to all other works is evaluated through this test? In today’s industry electrician jobs are available everywhere. Though the work of electricians may vary from one industry to another, there is no shortage of electrician jobs, and you can claim big packages if you are thoroughly trained and skilled. No single test can fit all. Even the GRE, the standardized test, faces many difficulties to give a fair judgment of the candidates gathering at the test-taking centers. Sometimes, psychologists ignore the proven factors of success, drive, passion, and determination for the sake of professional judgment. But you should not overlook the real elements of success. If one thing does not work for you, a better job may be waiting for you.